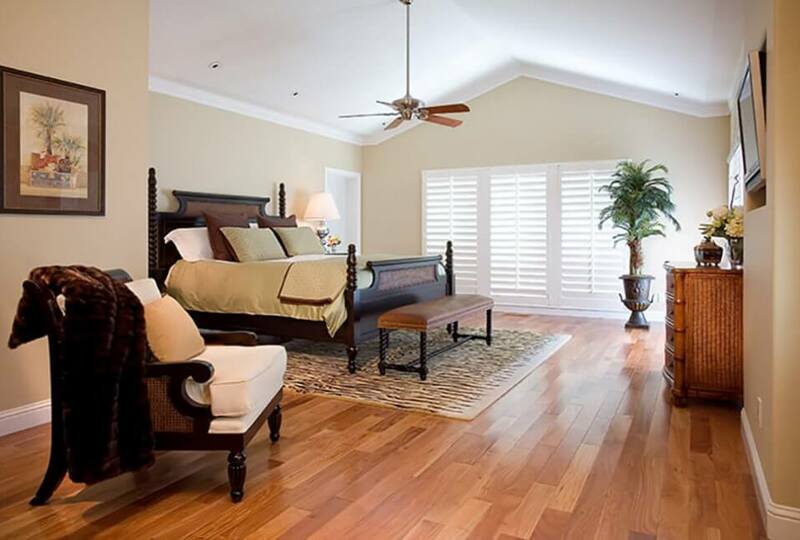 Danville Design Build Home Remodeling Services | Gayler Design Build Inc.
Gayler Design Build is a family-owned residential remodeling firm headquartered in Danville, CA doing business since 1961. For the past 58 years, the company has successfully established itself as a reputable, award-winning design-build firm with a long history of creating satisfied customers. 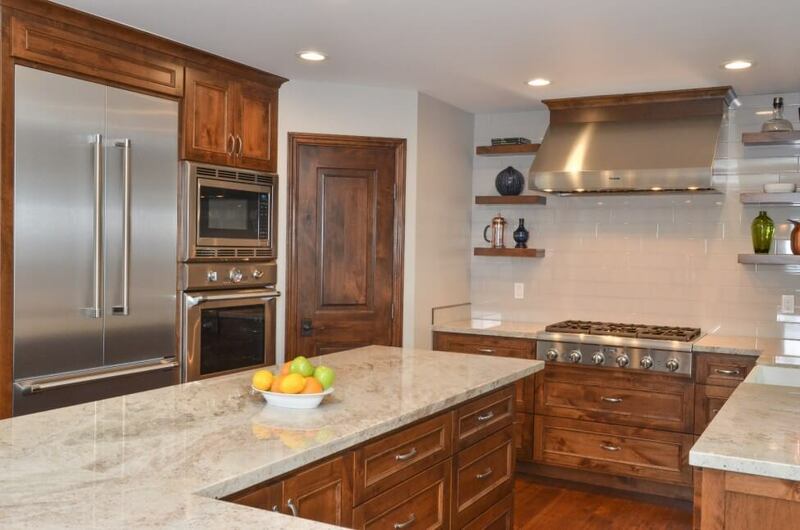 Utilizing a proven 14-step design/build process, homeowners are guided through a luxury remodel that delivers on time and on budget, backed by a 21-year consistent track record. 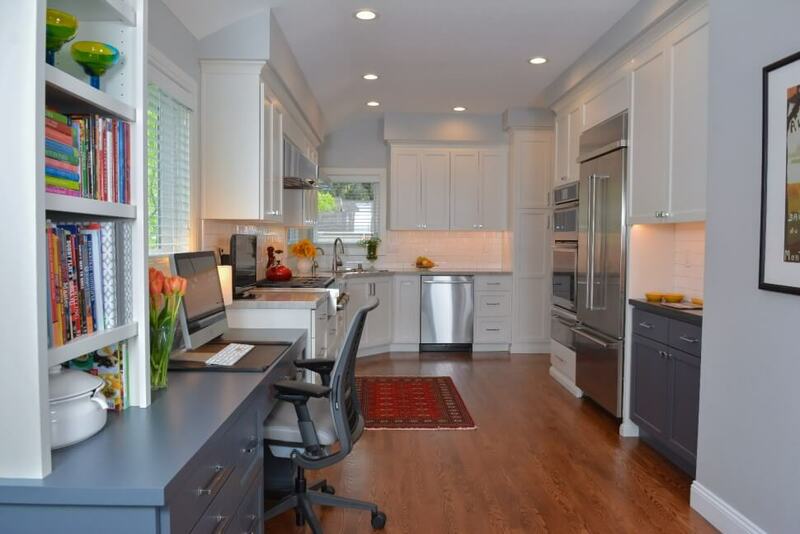 Specializing in kitchens, baths, whole house remodels, additions, ADUs, and outdoor living spaces, you can expect superior efficiency, expert craftsmanship, attention-to-detail, dependable communication, and remarkable customer service. Danville, California, is situated in the San Ramon Valley 30 miles from San Francisco. Flanked by the Las Trampas Ridge to the west and the Diablo Range in the east, the town stands in full view of the majestic Mount Diablo. Danville has a small town charm which is endearing to its residents. Danville is family-friendly and offers many community programs and events, has top-notch schools, and offers a wide variety of shopping, dining, and outdoor activities for anyone who visits or calls Danville home. Timing is key when it comes to starting construction on your home. Rather than doing multiple remodels over time, you may consider a whole house remodel—to save money and minimize frustration. You will save on materials by buying in bulk, you’ll be inconvenienced once rather than multiple times over multiple remodels, and you’ll only have to deal with zoning issues once as opposed to a lifetime of annoyances, just to name a few. And, you have the advantage of working with Gayler Design Build to lead you through the entire project, from concept to completion, ensuring you end up with the home of your dreams, delivered on time and on budget. Kitchens are “the center of the home”. It’s where we congregate, entertain, and relax. That’s why it’s also the room we need to feel the most comfortable. If your current kitchen doesn’t cater to your every need, functionally or aesthetically, perhaps now is the time to consider making a change. Lucky for you, our design and construction team is here to help you plan a kitchen space that will serve your needs for many years to come. 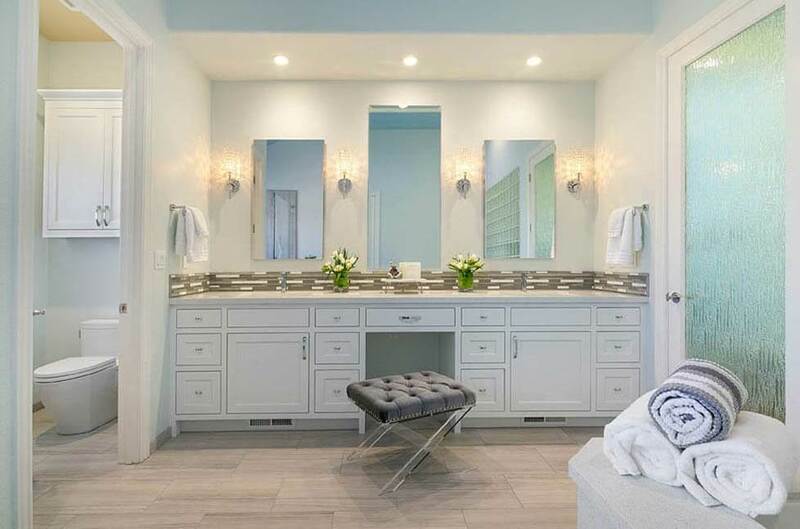 Bathrooms continually top the list of most popular rooms to remodel. Thinking of replacing your tub with a seamless shower? Want a spa-like experience in your home? Our design team is an expert in combining beauty, form, and function to create a bathroom that dares to impress. Feel like you’re running out of space in your home, but don’t want to move? Before you call a realtor, consider adding more space with a room addition. Gayler Design Build will evaluate your home to determine what sort of infrastructure changes need to be made to provide you with the extra space you need. We’ll then walk you through the process—every step of the way. 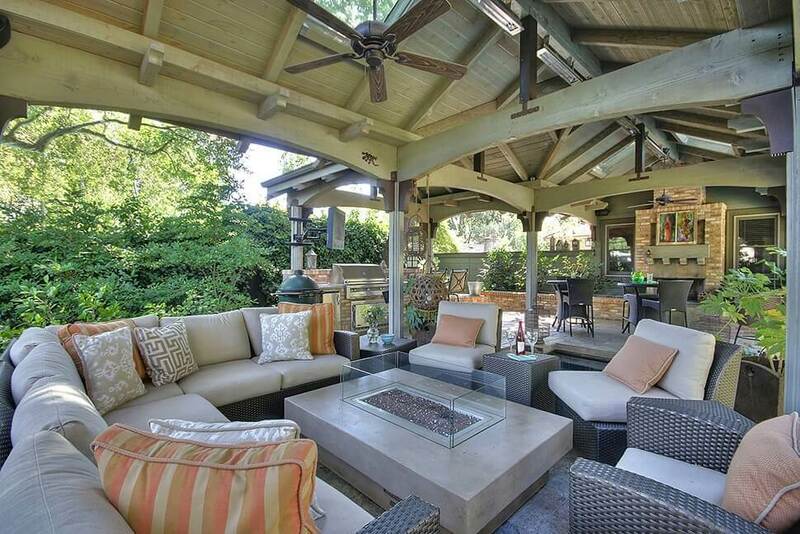 With the temperate climate in and around Danville, many homeowners love to spend time outside. And, an outdoor living space allows you the ability to extend your liveable space into the backyard—”bringing the inside out”. As you explore outdoor kitchen and patio ideas, keep in mind that creating a relaxing, stylish outdoor living space or outdoor room can greatly increase the appeal and value of your home and provide an oasis for friends and family to enjoy in supreme comfort. Gayler Design Build is just the expert you need to bring these indoor/outdoor elements together. Accessory Dwelling Units in California are rising due to the booming real estate market, escalating home prices and rising property taxes. If you’re fortunate to have the square footage on your property, an ADU or granny flat may be the perfect solution for creating flexible space for you, an aging family member, a young adult child starting out on their own, or even generating flexible income. Gayler Design Build helps you plan every detail, no matter how small, to accommodate your ADU lifestyle needs today and in the future. We also guide you through the ever-changing state and local building requirements, so you don’t have to. 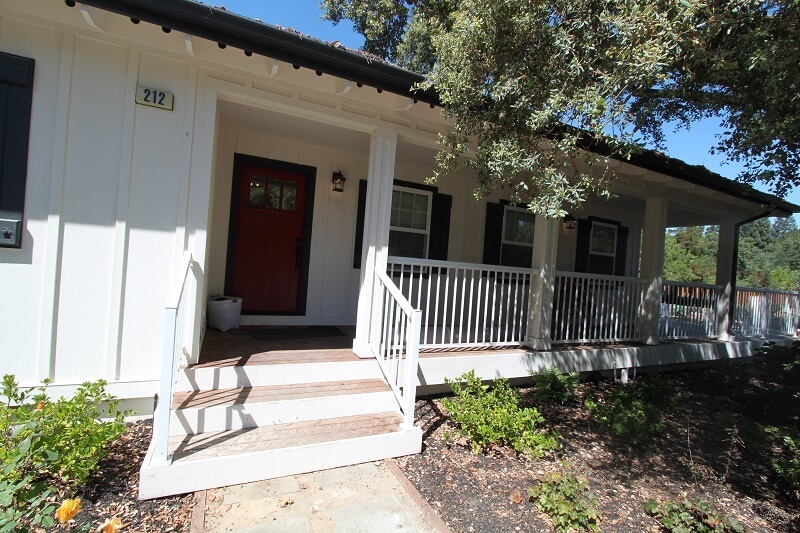 With a 21-year consistent track record of delivering projects on-time and on-budget project and a 5-year warranty that extends coverage 5 times the industry standard, we are proud to deliver superior design-build services to homeowners in Contra Costa County. 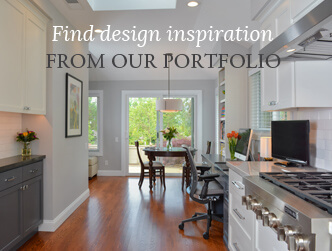 Inspired to start your own home remodel? Take the first step by giving our design team a call. Or sign up for one of our free home remodeling seminars to get your home remodeling project off the ground. "Really impressed with the whole experience. The crew showed up on time and tried to keep noise and mess to a minimum. They did a great clean up job before they left each day. All were very professional and easy to communicate with. Our project manager Je"